Sony’s handheld workhorse may not have gotten a lot of love from major publishers in 2015, but it still managed to have one of its best years yet, receiving a wealth of superb releases such as Persona 4: Dancing All Night, Dynasty Warriors 8: Empires, Ar Nosurge Plus: Ode to an Unborn Star and many more thanks to the likes of a handful of developers who supported the system throughout the year. Thankfully for Vita owners, it looks like 2016 is poised to be another banner year for the platform. Here are five of the games we’re most excited to toss into Sony’s portable powerhouse in 2016. Following in the heels of the excellent remaster Ar Nosurge Plus: Ode to an Unborn Star comes Atelier Escha & Logy Plus: Alchemists of the Dusk Sky. 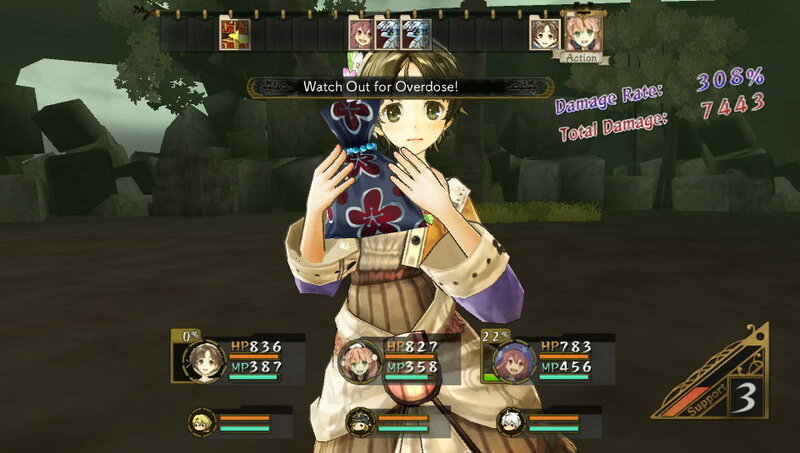 This enhanced port of GUST’s PlayStation 3 RPG comes equipped with a slew of new content for fans including new event scenes inspired by the Atelier Escha & Logy anime series that further explore the relationship that the game’s titular characters share, revealing a sweet secret story that was not available in previous versions of the game. 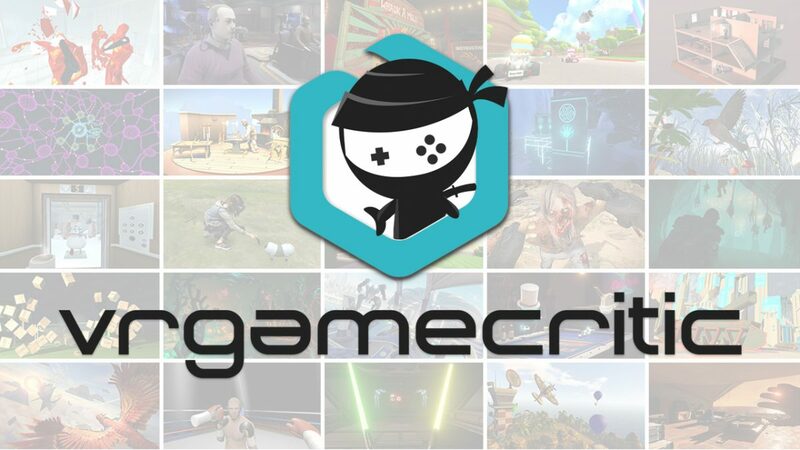 The title will also include updates such as re-balanced gameplay and all new missions featuring greater challenges and ferocious bosses to battle. In addition to the mountain of new content, Atelier Escha & Logy Plus will also include all of the DLC previously released for the PlayStation 3 version of the game. That said, it looks like there’s going to be tons of content to explore when the game releases digitally on PSN January 19. 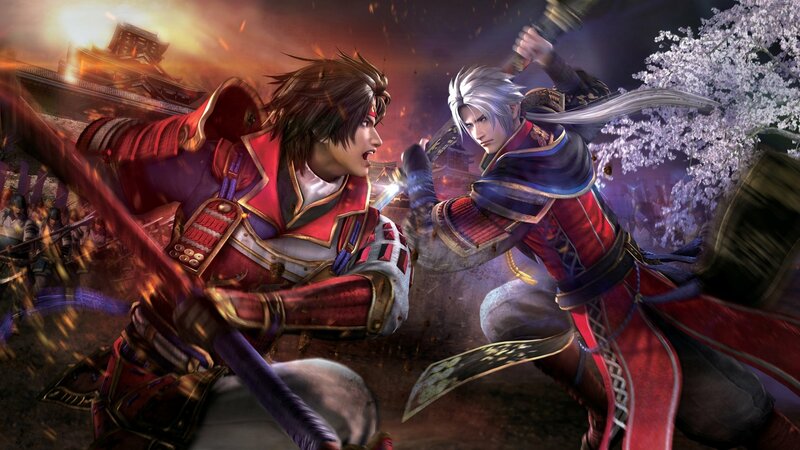 Last year’s Dynasty Warriors 8: Empires wowed HPP’s own Anthony Spivey when he pummeled his way through Omega Force’s Vita port of the game, and Samurai Warriors 4: Empires looks like it has what it takes to deliver the goods once again. 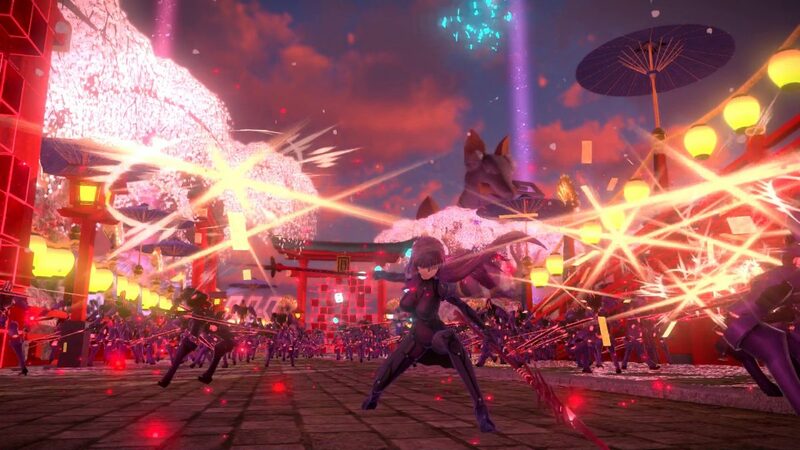 The Empires titles stand out from the other Warriors games with their focus on expanding your mighty dynasty in addition to waging war in the series’ signature musou fashion. Fabricating powerful fortifications, building mighty castles and forging alliances are all part of the game, and this mix of methodical empire building and raw thrills combat seems like a solid fit for the Vita. Samurai Warriors 4: Empires is published by Koei Tecmo America and is slated to hack and slash its way onto the Vita digitally and physically in North America on March 15, 2016. 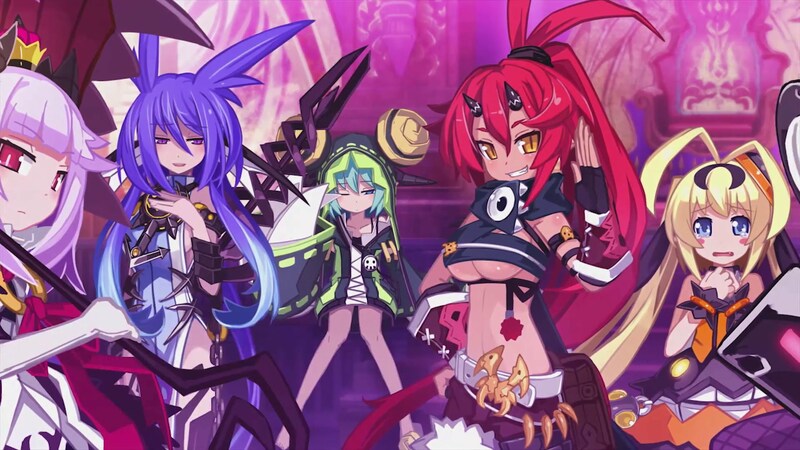 Developed by Compile Heart and directed by Masahiro Yamamoto, known for working on such titles as Nippon Ichi Software’s Disgaea 4 and The Guided Fate Paradox, Trillion: God of Destruction is a strategy RPG that puts players in the shoes of Zeabolos, the powerful Overlord of the underworld. After 1000 years of relative peace in the underworld, the game’s titular world-devouring demon Trillion crashes the party, throwing the underworld into chaos. While Zeabolos in killed in the ensuing battle, he is brought back to life by a necromancer named Faust, giving him another chance at taking down the unstoppable Trillion. However, things won’t be so easy for Zeabolos, as Trillion has an unthinkable 1,000,000,000,000 HP. Thankfully, our hero has the help of six deadly sins (who are naturally personified as cute anime girls) who command his armies, giving him a fighting chance at whittling down the tyrant’s bottomless health and saving the underworld. Whether you’re romancing one of your generals by night or tackling battles and beefing up your armies for the game’s New Game + mode, it looks like there’s plenty to keep you pulled into Zeabolos’ struggle when the game releases on March 29, 2016. The latest title from the dungeon-delving developer Experience, the studio behind the Vita DRPGs Demon Gaze and Operation Abyss: New Tokyo Legacy, Stranger of Sword City trades the aforementioned titles’ distinctly Japanese conventions in favor of a more Westernized approach to its design. 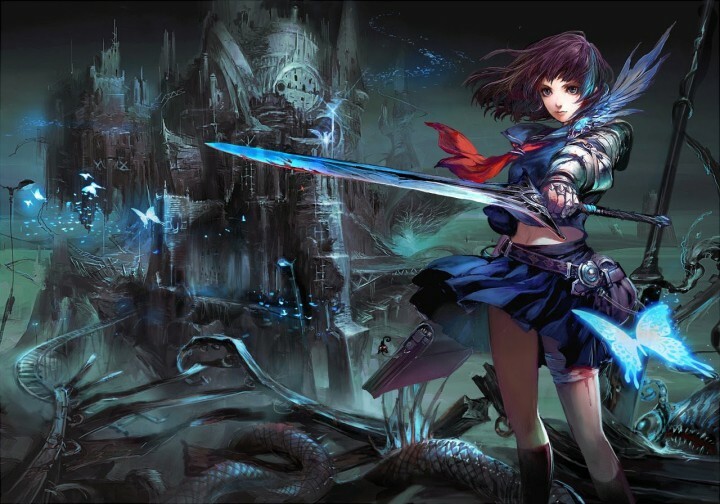 Stranger of Sword City puts players in the role of a sole survivor of a group who passes through a portal, awaking in a strange world known as Escario, the city of swords. The locals waste no time and mark the stranded player as the Chosen One, the Stranger of Sword City, who must defend Escario and ultimately find a way to return home. Sporting an impressive pedigree, lush visuals and a dark fantasy theme, Stranger of Sword City looks like it has what it takes to scratch that dungeon-crawler itch when it releases on the PlayStation Vita on March 22. 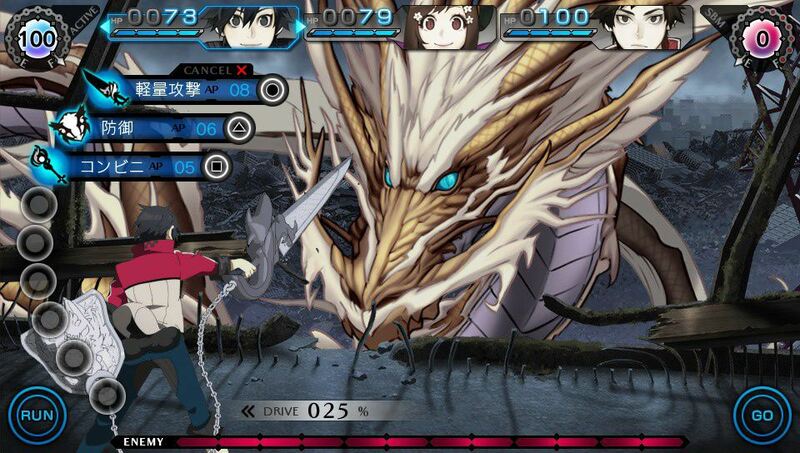 Published by Namco Bandai in Japan, Ray Gigant is making its way to the Vita this Spring courtesy of Superbeat: XONiC publisher Acttil. This gorgeous adventure is set against a world ravaged by Gigants. The world’s military forces attempted to push back their invasion, but were quickly overcome by the towering creatures. Ray Gigant’s tale introduces heroic characters who share a common goal of saving their world, though they carry different sets of ideals. 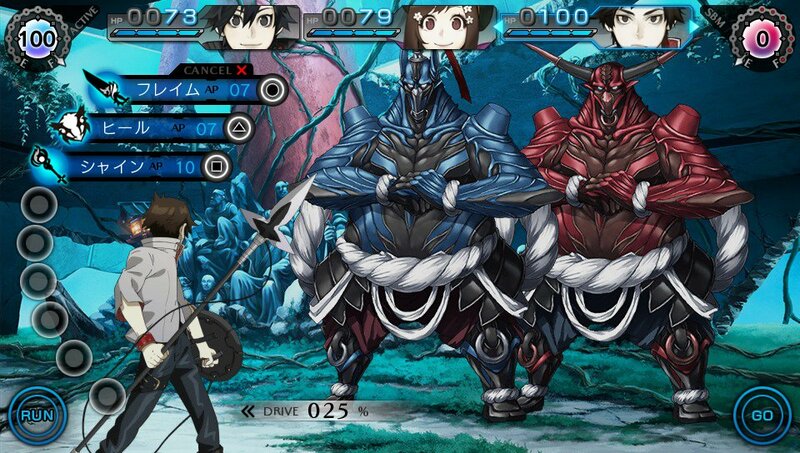 Ray Gigant will tell each character’s story through their own unique arcs, which will converge at the game’s climax, offering the player numerous interesting perspectives on the game’s story simultaneously. Ray Gigant’s stunning, hand-drawn art style alone is enough to pull us into the adventure, and we can’t wait to take our stab at beating back this gorgeous RPG’s invading monstrosities when the game makes its way to the Vita in the coming months. 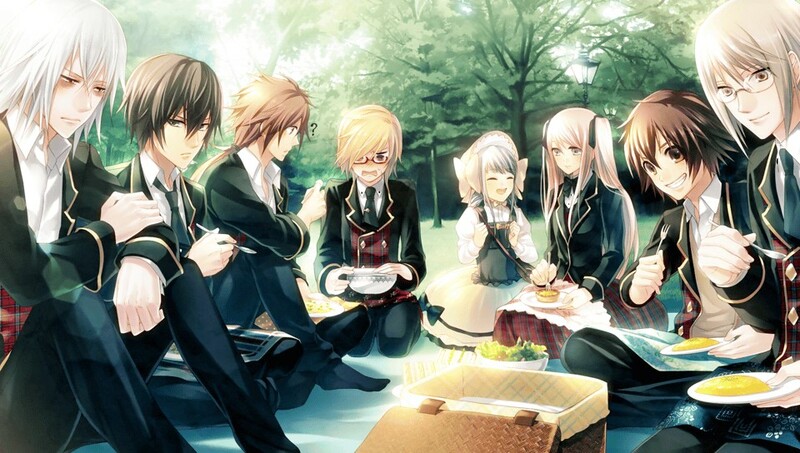 So, what Vita games are you looking forward to in 2016? Be sure to sound off in the comments section and let us know!